The contributors present a diverse range of current theoretical perspectives on the subject, derived from the fields of neuroscience, phenomenology and cognitive analytic theory, as well as from different schools of psychoanalysis. Collectively, they offer insights into the specific potentials of art therapy as a psychotherapeutic approach to psychosis, and describe some of the specialised approaches developed with individuals and with groups over the past 20 years. Throughout the book, the meaning and relevance of art-making as a medium for holding and containing unbearable, unthinkable and unspeakable experiences within the psychotherapeutic setting becomes apparent. Several of the chapters present detailed illustrated case studies which show how making visual images with an appropriately trained art psychotherapist can be a first step on the path into meaningful relatedness. 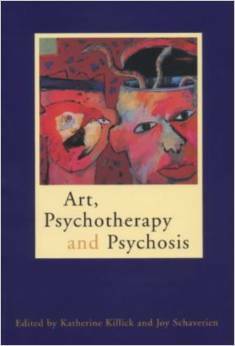 This book offers fresh insights into the nature of psychosis, the challenges encountered by clinicians attempting to work psychotherapeutically with people in psychotic states in different settings, and the potentials of art therapy as an effective treatment approach. 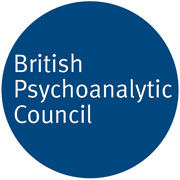 It will be essential reading for mental health professionals who work with psychosis, including psychiatrists, psychoanalysts, psychotherapists and arts therapists, and those in training. Art, Psychotherapy and Psychosis reveals the unique role of art therapy in the treatment of psychosis. Illustrating their contributions with clinical material and artwork created by clients, experienced practitioners describe their work in a variety of settings. Writing from different theoretical standpoints they reflect the current creative diversity within the profession and its links with psychotherapy, psychoanalysis, analytical psychology and psychiatry.In part I specific issues involved in working with psychosis are explored. These include discussion of the therapeutic relationship, the process of symbolisation, the nature and meaning of art made by psychotic patients and the interplay between words and pictures. 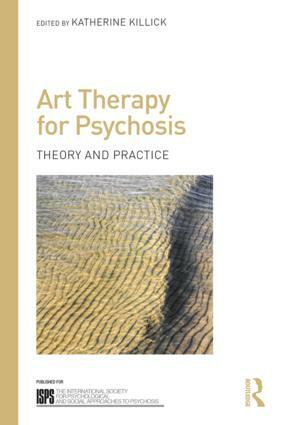 Part II recounts the history of art therapy and psychosis, tracing its origins in art, to its present-day role as a respected treatment in psychiatric, community and therapeutic settings.Art, Psychotherapy and Psychosis extends the existing theory, develops analytical approaches in art psychotherapy and offers innovative perspectives for students and practitioners on the treatment of borderline states as well as psychosis. 1995 : Research in Art Therapy with people who have psychotic illnesses (with Helen Greenwood) Art and Music:Therapy and Research eds. Gilroy, A. & Lee, C. London: Routledge.